Sometimes things we love, seemingly unrelated, come together in a unexpected way, such as in this doormat. One day the idea of combining “weaving”, “concrete”, and “modules” appeared out of nowhere. 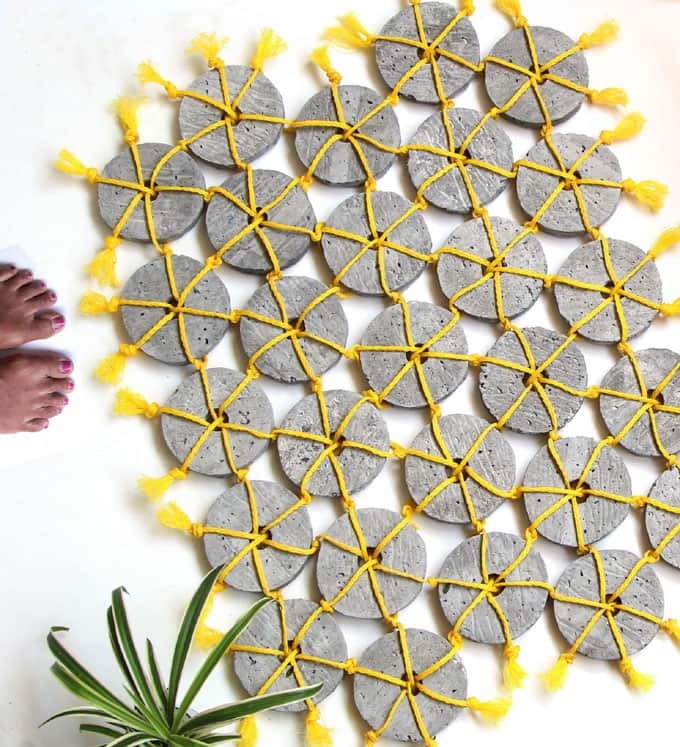 This doormat is made of concrete modules that are woven together. All you need are very simple tools and materials to make it. There are so many creative variations you can play with, such as paints, different colored ropes and shapes of the doormat! Related Project: DIY concrete modular wall planters. 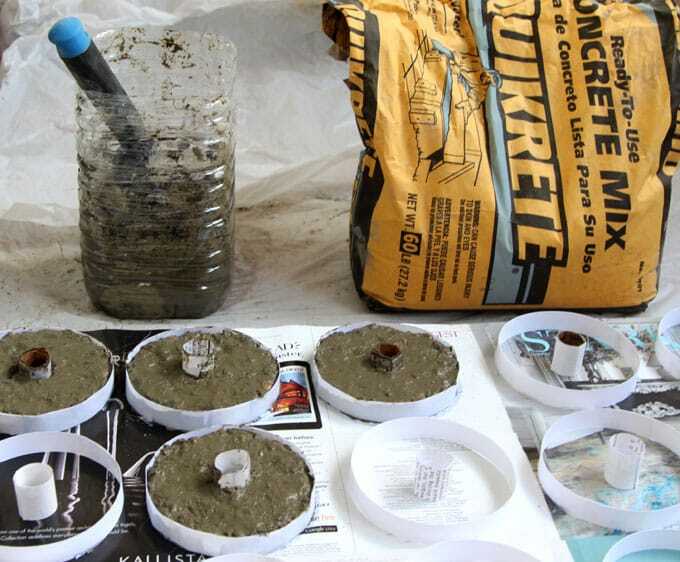 Quikcrete ready-to-use concrete mix and containers to mix concrete. I used half of a 60 lb. bag for the doormat. A hand trowel is great for mixing concrete. Important: wear dust mask and rubber gloves ! Concrete is very dusty and alkaline to work with. I used two packs of this 5/32″ hollow braided yellow poly rope, which is very durable and good for outdoors. Feel free to use other types of ropes you like! 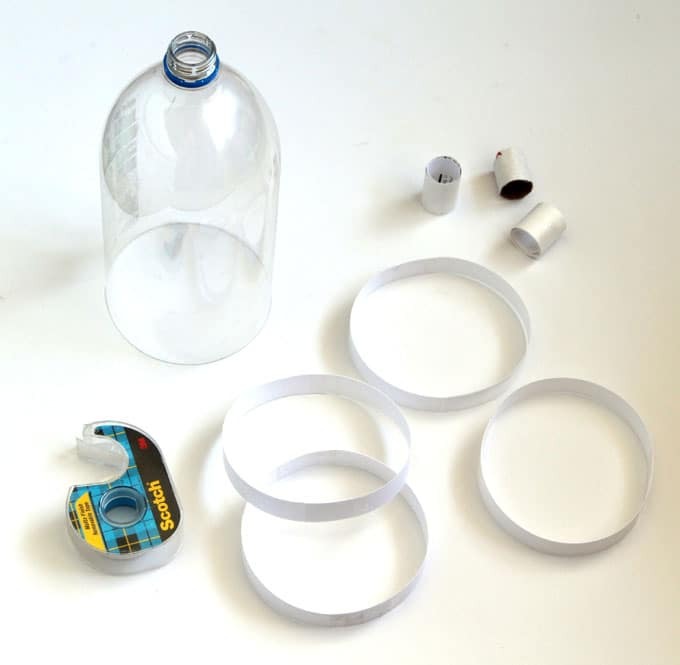 Cut paper into 0.7″ wide strips and tape it into a circle, using a soda bottle or a tine can as a guide. 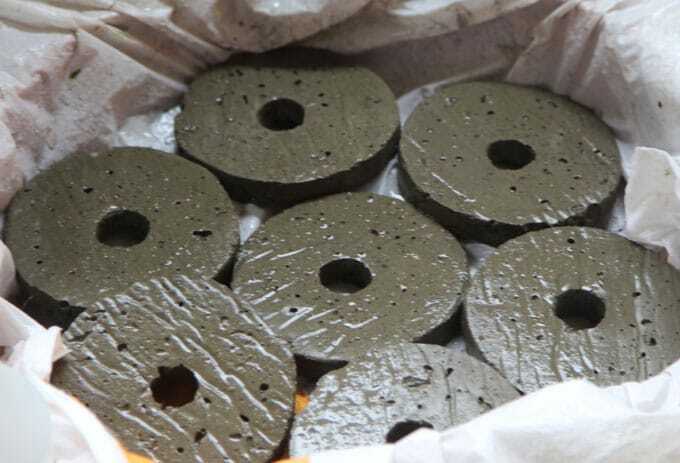 These circles measure 4.25″ in diameter. I find the thicker paper on magazine covers or card stock work great for this step. 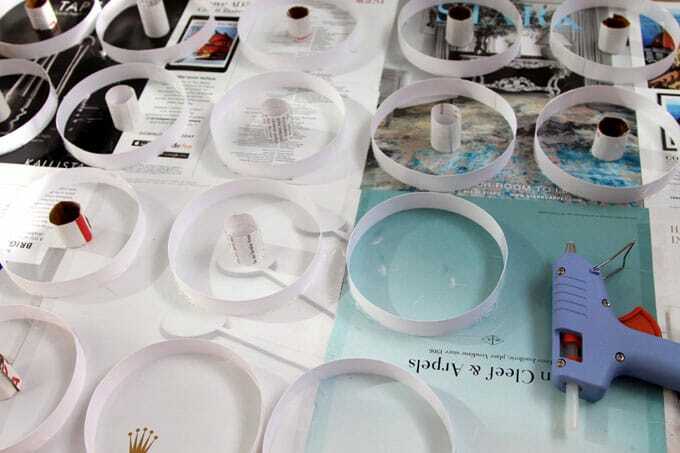 Also make some paper rings at about 1.5″ in diameter to keep the centers hollow. Just make sure the ropes can fit through this hole while weaving. To make a 30″x20″ doormat you will need to make 27 modules. Place sheets of paper on a flat and sturdy surface such as a piece of plywood, Use hot glue and glue the paper “ring molds” on. Glue the smaller ring molds at the center of each piece. Follow the instructions on the bag and mix a small batch at a time using a hand trowel . Concrete hardens quickly and should not be mixed again with water to make it workable, that’s why small batches. The concrete should have a consistency of thick cake batter. 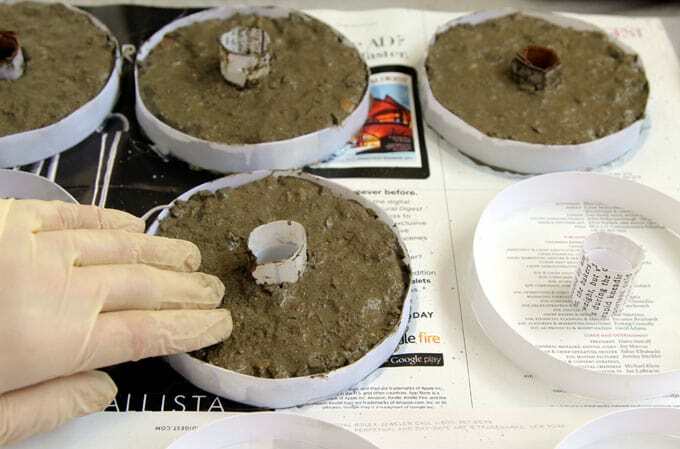 Pack the concrete mix down gently to fill each mold to the top. If a big piece of aggregate won’t pack down, just pick it out. 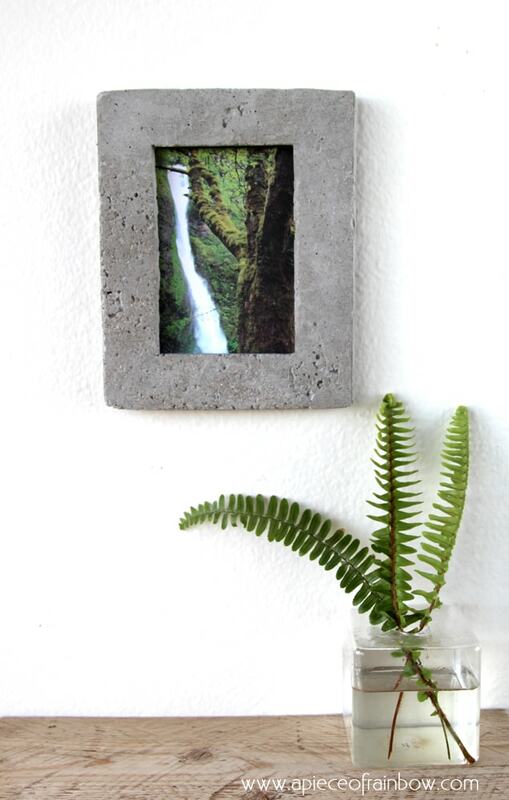 This is the same process we used to make our concrete picture frame! Let the pieces stay in the molds and cure for at least 5 days by misting them daily and covering them under plastic sheets. This is a very important step to ensure that the concrete hardens as much as possible so they don’t chip or break. The more moisture you can keep in the plastic the better. By day 2 or 3, we can take the pieces out of the mold and return them to curing. 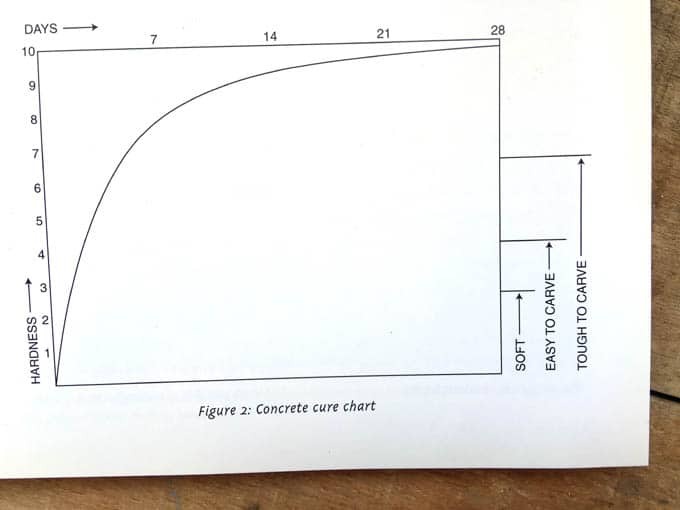 Below is a chart from a great book Creative Concrete Ornaments for the Garden. It shows why the first 5-7 days are so important in the concrete curing process. After the curing process, we can start weaving! Wow! This looks amazing! I would definitely enlist my husband to help me with the concrete part, but the weaving would be super fun. I love how it turned out. I never would have thought of this for a doormat. I am so scared of working with concrete because it seems so messy! But this is a really cool project and actually seems really doable! What a great, creative idea! Might have to give this a try . What an awesome craft idea! perfect for a rainy day! 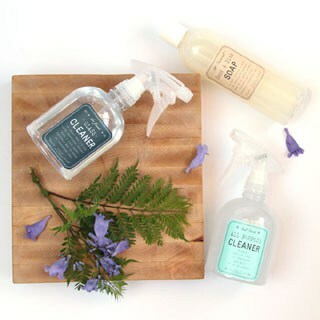 This is pretty creative and allows for easy clean up. I’ve never thought to do something like this with concrete. I love Modular wall planter! But you are rich with thousand ideas!!!!!!!! And you are also bricklayer! Your home may be so lovely! This is such a cool idea! This would be a great weekend project! 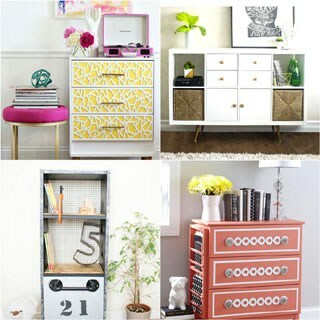 What a wonderful diy! 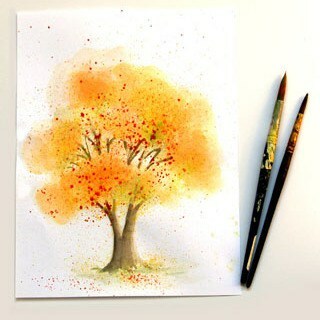 simple yet so beautiful. I love working with concrete, there are endless possibilities. I never would have thought to make a doormat out of concrete but this actually looks pretty cool. I may have to consider one of these.